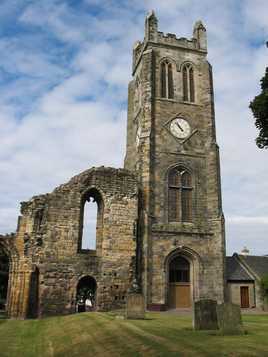 Number one lodge may be The Lodge of Edinburgh (St Mary's Chapel) 19 Hill Street, Edinburgh , but ‘0’ lodge is in Kilwinning. 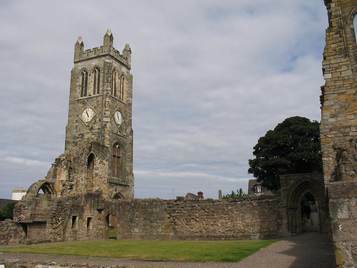 It is claimed that Scottish Masonry was founded by operative masons working on Kilwinning Abbey. 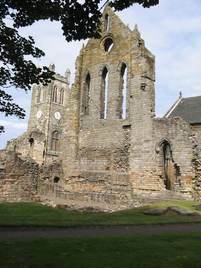 The abbey was probably founded sometime between 1162 and 1189. 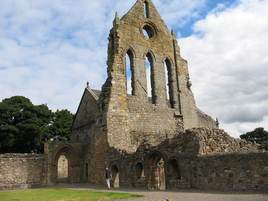 It may have once housed 40 monks, but like most other monasteries was destroyed in the disillusionment under Henry VIII. The grand building was probably never finished. Masons toiled for hundreds of years on the structure and must surely have formed fraternities to care for each other and train junior masons in the skill of their trade, but perhaps also in morals. Unfortunately little remains of their labour today.